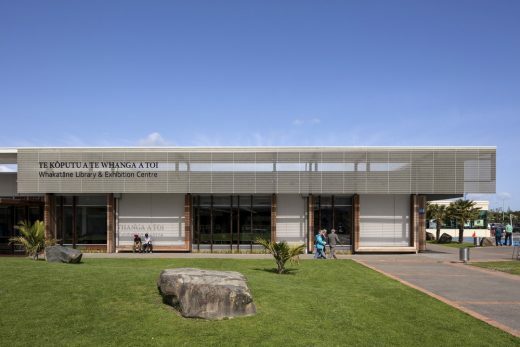 Following recent development of new commercial outlets away from Whakatane’s town centre, Te Koputu a te Whanga a Toi : Whakatane Library & Exhibition Centre relocates public facilities back into the centre to revitalize an area of big box retail and carparking left devoid of urban life. 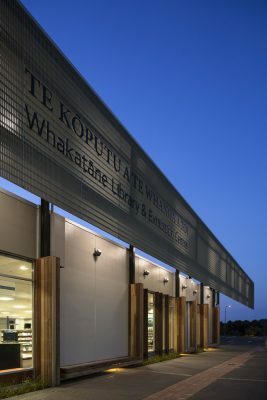 Whakatane, a provincial town in New Zealand’s North Island, sought a combined museum-exhibition-library facility to replace separated existing facilities, and encourage greater library/cultural participation within a lower decile largely Maori community, all within exceedingly tight budgetary restrictions. 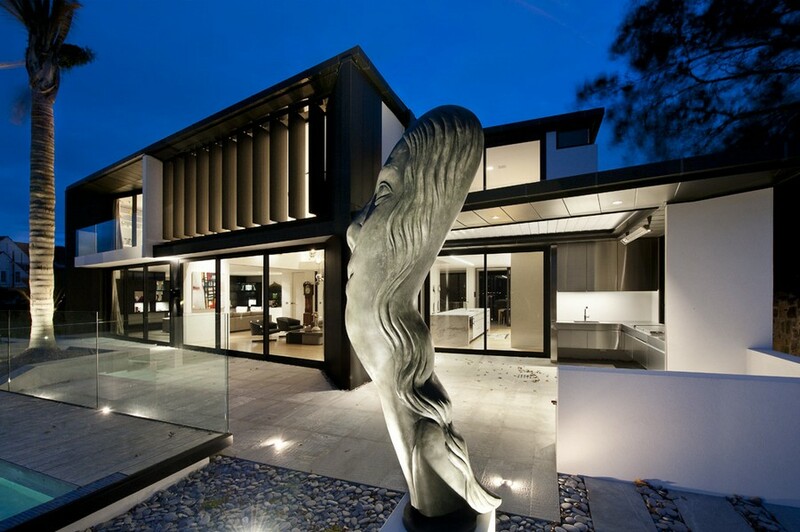 The architects selected for the council an abandoned large scale retail space that had become derelict, the intent to, not only provide civic amenities, but to reinvent an architecture to revitalize an area of big box retail left devoid of urban life. 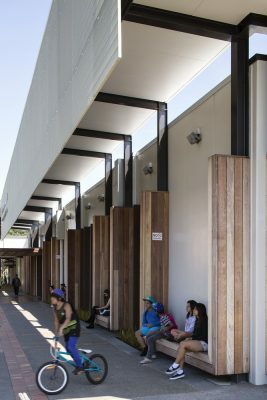 This is an architecture researched and developed through consideration of how abandoned ‘big box’’ retail space can be reconnected back to public use, and set to encourage community participation. 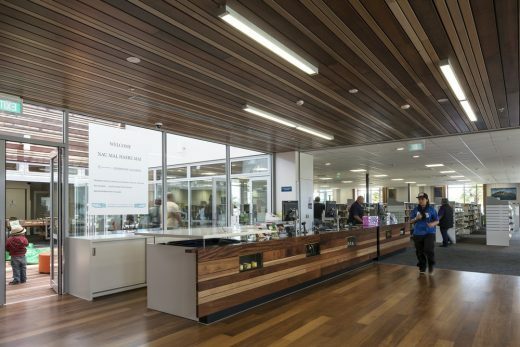 Success ultimately reflected in library numbers increasing from 30 to1300 per/day, and previously vacant surrounding shops now all being occupied and busy. 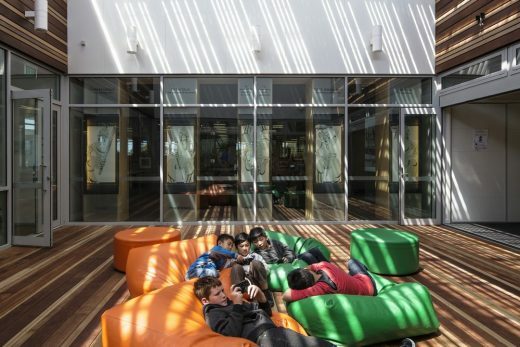 With budget limitations precluding redevelopment of external public space, priority was given to placing library reading areas immediately against the existing public pathway. Perimeter concrete panels were removed, with installed glazing and timber furnishings physically reconnecting urban pedestrians with library users. 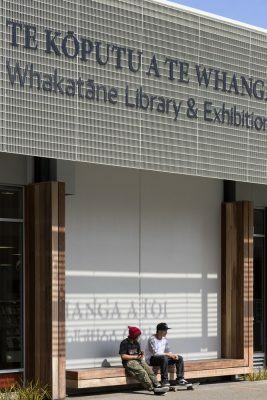 The now civic building, seismically strengthened, rescaled and integrated to the existing public pathway with the addition of a new canopy, actively collates urban pedestrians against library users to advertise and encourage the act of reading a book to the wider community. 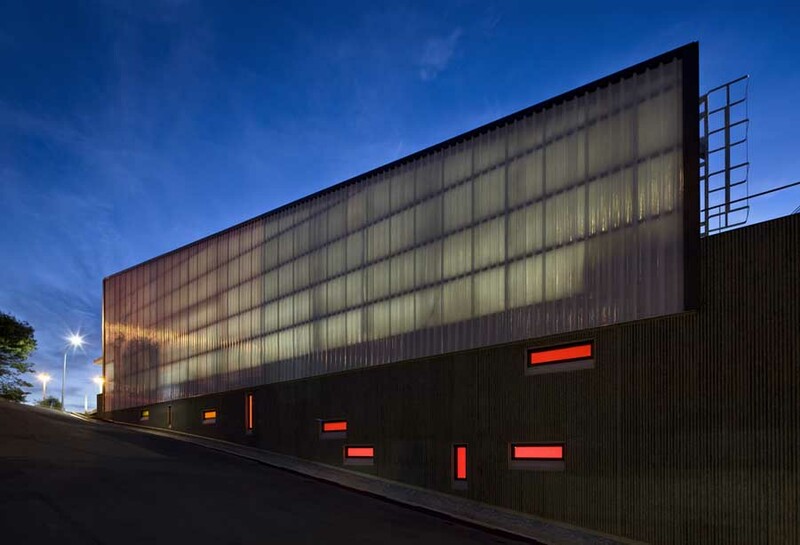 Timber defines entry and areas of communal use, while separating library and museum facilities either side of a shared entry backlit and naturally ventilated by an external lightwell. 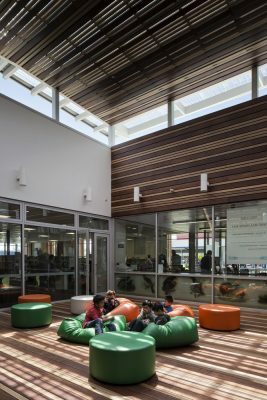 New spaces are set throughout to feel easy and inviting to the entire community, including those who have never been to a library before. 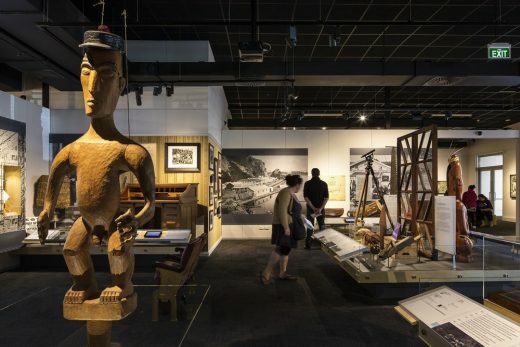 This sense of familiarity and invitation is fostered through flexible space planning, simply displayed exhibits in conditioned museum space, day-lit and naturally ventilated library interiors, and material innovation to meet budgetary requirements and by making the unfamiliar familiar. 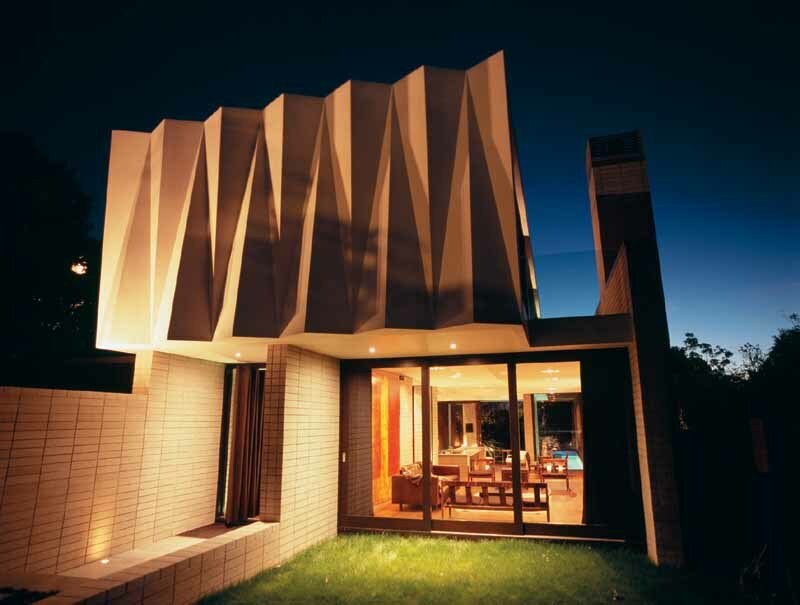 Components include fibreglass mesh from fishing boats, display cases developed from glass shower technology, and ‘tiger skin’ timber work to allow tolerances in timber supply, all carefully set to enrich standard, off the shelf fittings and finishes. 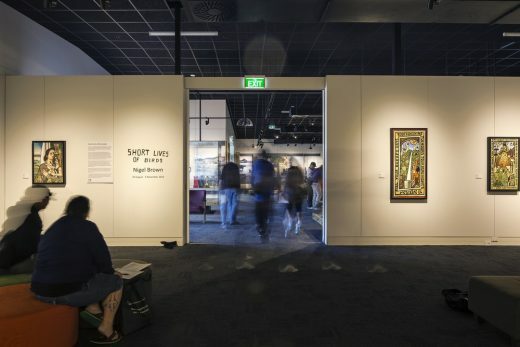 The museum and exhibition area delivers sustainable and flexible space to support a range of display options, ranging from semi-permanent museum exhibits to art installations and travelling exhibitions. 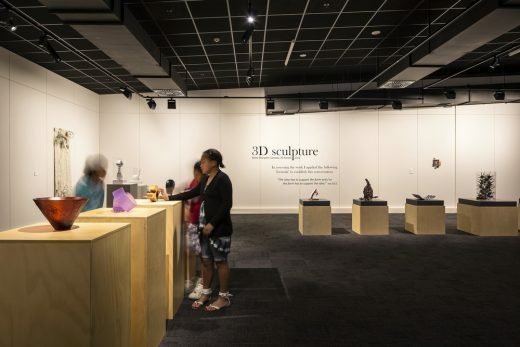 New work controls access, light levels, sound, temperature and environmental conditions within the former poorly constructed and conditioned retail space. 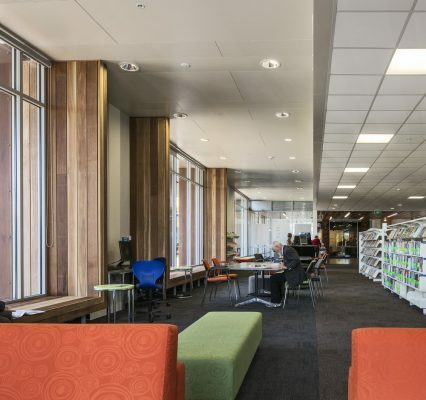 Workroom and office functions are located toward the rear of the building, leaving the remaining floor area free for library stack and viewable activity space and flexibility to adapt to changing digital requirements in library services. 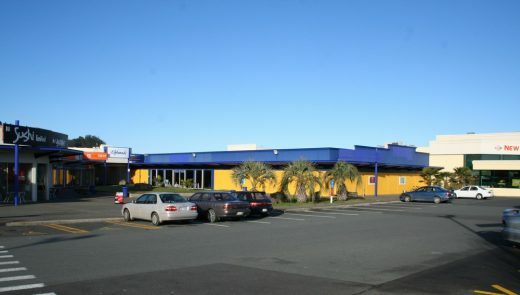 Opened in June 2012, and with increased visitor numbers to both library and museum, Te Koputu a te Whanga a Toi has already begun to revitalize the surrounding retail area, and is leading New Zealand in reconsidering its urban edges and the reintegration of existing big box retail to its built environment. Not to mention the manner in which literacy and cultural participation is encouraged in lower decile communities.